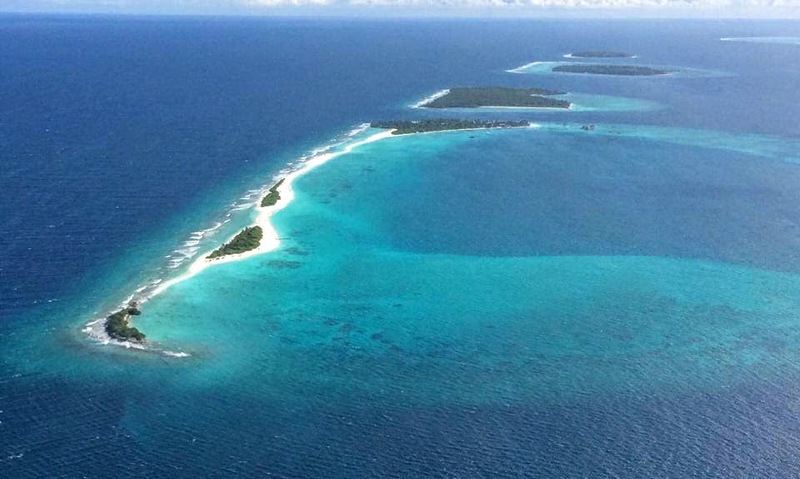 The Small Maldives Island Co. has announced the appointment of Rochelle Kilgariff as Resort Manager at Finolhu, situated in the Baa Atoll, the Maldives, which is scheduled to open mid-2016. Originally from Perth, Rochelle brings 15 years’ experience as a Resort General Manager. Most recently she worked in Bali, and previously in Oman, Thailand, Indonesia and the Maldives, including Soneva Fushi. Rochelle initially worked in the travel industry in Australia. She was named on the Power List of influential hotel and tourism professionals in the Middle East by Middle East Hotelier during her time there. 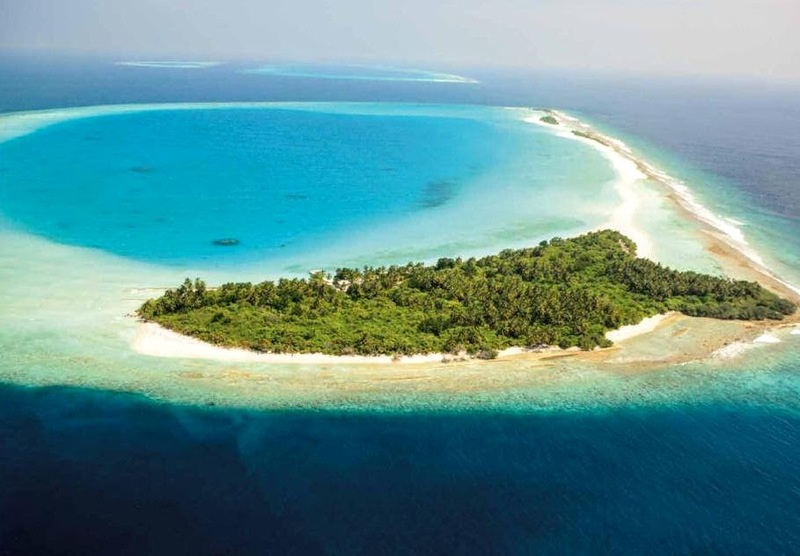 Finolhu is the sister island to Amilla Fushi, also managed by The Small Maldives Island Co.
Rochelle Kilgariff is another Australian in the management of Amilla and Finolhu, joining Chairman Michael Flynn, Curator and CEO Mark Hehir and Island Restaurateur Luke Mangan.